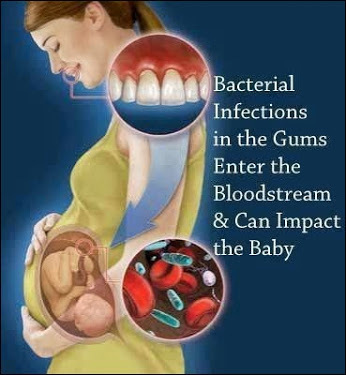 This entry was posted in Uncategorized and tagged dental care in pregnant ladies, dental health, Gum Disease, healthy mouth, mint leaf dental wellness, oral health, oral health and pregnancy, pregnancy. Bookmark the permalink. ← 6 monthly Dental Checkup – Relevance and Importance! !